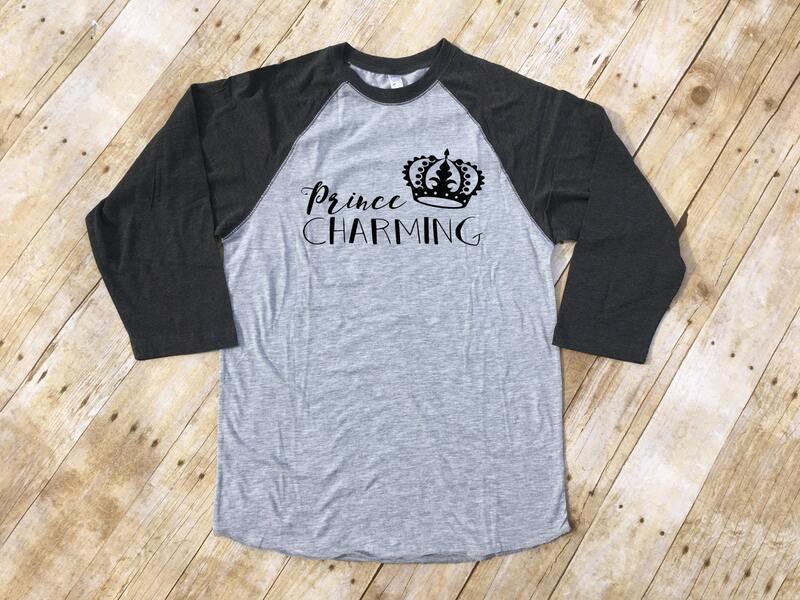 Prince Charming shirt, Adult sizes. Cinderella shirt. Vacation shirt. Boys Cinderella shirt. Mens shirt. Prince charming. 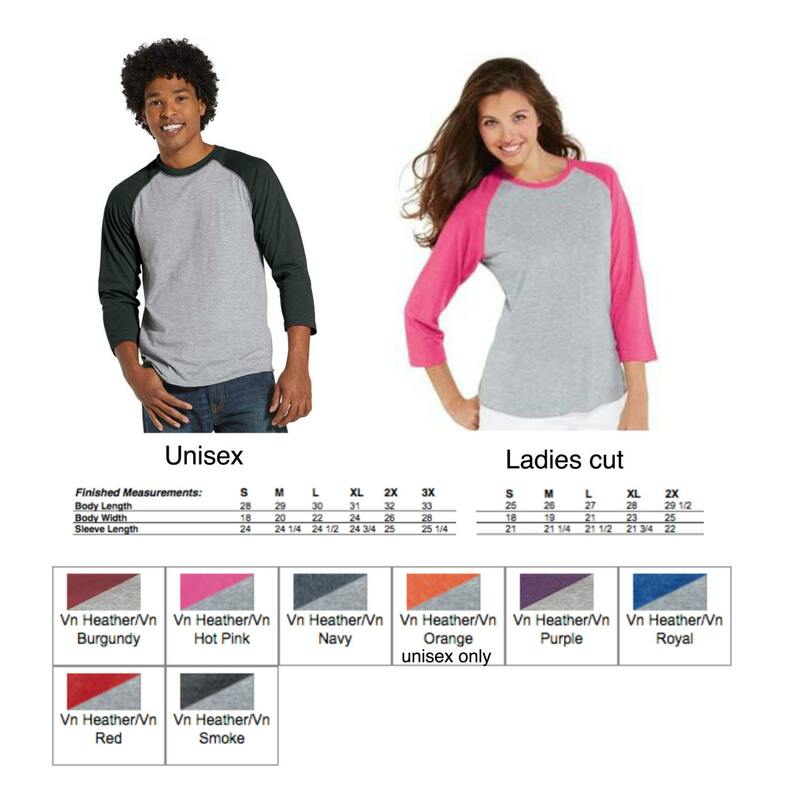 Raglan shirt. Super speedy delivery and tee shirts are nice quality! Size looks like it runs a little big. 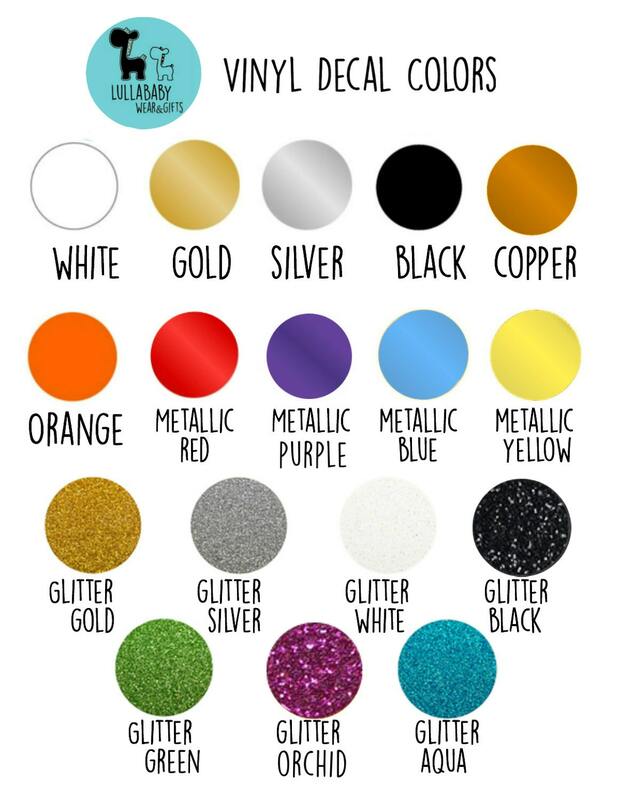 But I love the grey and maroon, very cute!